A veteran public relations counselor with more than 20 years of experience in media relations, marketing, digital media, public affairs and strategic communications, Tadd has created successful communications campaigns for regional, national and multi-national companies. Respected by clients and journalists for his industry knowledge, resourcefulness, and grasp of the national and regional media landscape, Tadd plays an active role in partnering with clients to achieve their business goals, raise their community profile, and connect with their audiences. Tadd’s clients have included companies across a range of industries reflecting Florida’s diverse economy, with an emphasis on residential and commercial real estate, law and professional services, banking and finance, hospitality and tourism, municipal affairs, and arts and culture. As president of Schwartz Media Strategies, Tadd has prioritized community service as part of the firm’s core values, and Schwartz Media Strategies delivers pro bono services to a number of nonprofits and advocacy groups, including The Children’s Movement of Florida, Lotus House, the American Jewish Committee (AJC) and Developing Minds Foundation. 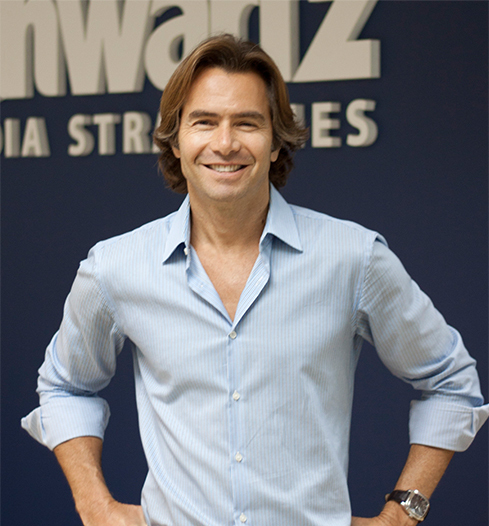 Prior to founding Schwartz Media Strategies in 2005, Tadd was a partner at Miami-based rbb, where he led the firm’s corporate and real estate practices. He previously held an executive position with the Florida office of Weber-Shandwick, one of the world’s largest public relations agencies. Tadd started his public relations career in 1996 with The Phyllis Apple Organization, where he worked with many of South Florida’s leading real estate developers. He also worked on the staff of Florida Senator Bob Graham in Washington, D.C.
Tadd is active in several civic organizations and currently sits on the boards of directors for the American Jewish Committee’s local chapter, Lotus House and Developing Minds Foundation. A native of Miami, Tadd earned his bachelor’s degree from the University of Florida. What music are you currently groovin' to? I’m stuck in the late 60s and 70s when it comes to music. I got my kids hooked on Wings and The Beatles early on, so we listen to mellow soft rock stuff like “With a Little Luck” and “My Sweet Lord” at bedtime for good dreamy vibes. The first song that blew my mind to bits was “Blinded by the Light” by Manfred Mann’s Earth Band (think of the movie “Blow” with Johnny Depp). Springsteen actually wrote the song but the cover is really something else. That song came out in 1976, so I was about 6 years old, and I still remember how great it made me feel to scream the chorus. That’s the power of music. My wife and I love Ryan Adams, The National and Arcade Fire, and have seen them live many times. What, if push comes to shove, is your all time favorite album? I have five: Astral Weeks, Van Morrison. The Doors, first record. Stevie Wonder, Songs in the Key of Life. The Beatles, Revolver. No explanation necessary. Bob Dylan, Blood on the Tracks, is probably the greatest album, but the lyrics are heavy…like chewing on a razor blade. Tell us something your clients and colleagues don’t know about you. I’m a long distance runner and have finished more than 15 marathons. But what’s cool about running is the creative process that comes from the runner’s high. I come up with great story ideas for clients during runs. I actually pitch myself during runs and can visualize the story in print. It’s a beautiful feeling, because before you know it, you’ve logged five miles. That might also explain my habit for leaving two minute voicemails. You get caught up in the flow and great things happen. Aaron is an endangered species by Miami standards: a third generation native who left town for college and returned home four years later. After serving as creative director for a marketing and advertising shop in Miami, he joined Schwartz Media Strategies in 2008. Since then, he has helped the firm expand its service lines, grow its client roster to include blue chip brands, and recruit and retain talent. Today, he focuses primarily on managing the firm’s operations and building communications campaigns for clients in the real estate, hospitality, public affairs, consumer and financial sectors – including several public companies. In 2018, Aaron was a commission appointee to the City of Miami’s Community Relations Board. He is a member of The Underline Real Estate Council, and the Institute of Contemporary Art Miami’s Patrons Council. He also serves on Washington University’s Regional Cabinet; as well as the University’s Alumni and Parents Admissions Program, for which he serves as chair. He earned his degree from Washington University in St. Louis, where he majored in political science, art history and archaeology. He resides in the City of Miami with his wife Rebecca and their two children. What’s been your most interesting job? Back in 2000, I spent the summer as a wrangler on a dude ranch in Colorado. It’s where I learned how to lasso, herd cattle and drink warm whiskey. I can’t stand it when people look at restaurant menus and decide what they’re ordering ahead of dining out. It ruins the surprise. What’s the most interesting place you’ve traveled? 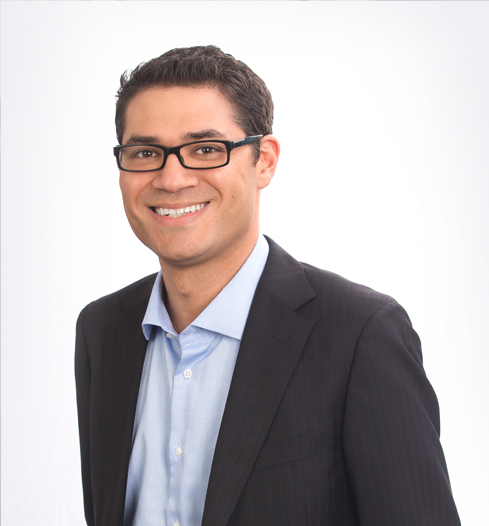 Yudi Fernández is an executive vice president managing client relationships, media relations and marketing initiatives, and social media efforts in the firm’s commercial real estate, construction and financial services practices. Before joining Schwartz Media Strategies, Yudi worked as a real estate and business reporter for Miami Today, where she covered new development projects and reported on residential and commercial market trends. Raised in Miami, Yudi is actively involved in the community. She is a graduate of the Greater Miami Chamber of Commerce’s Leadership Miami program and has served as a program facilitator. She is a member of Switchboard Miami’s Women’s Leadership Council, promoting awareness and raising funds for the organization that provides counseling, crisis intervention, and suicide prevention services. She is also actively involved in the Urban Land Institute of Southeast Florida. For years, she has also served as a volunteer and supporter of Women of Tomorrow, a Miami-based mentoring and scholarship program for young women. Yudi earned a master’s in business administration at Nova Southeastern University and a bachelor’s degree in journalism and business at the University of Florida. What is Miami’s best kept secret? Simpson Park because it’s a serene oasis that reminds you of where Miami all started. Tell us about your number one guilty pleasure. Chocolate gelato because it’s delicious. If you know a good gelato spot, share the details. I’m a fraternal twin. Thankfully my brother and I don’t look alike. 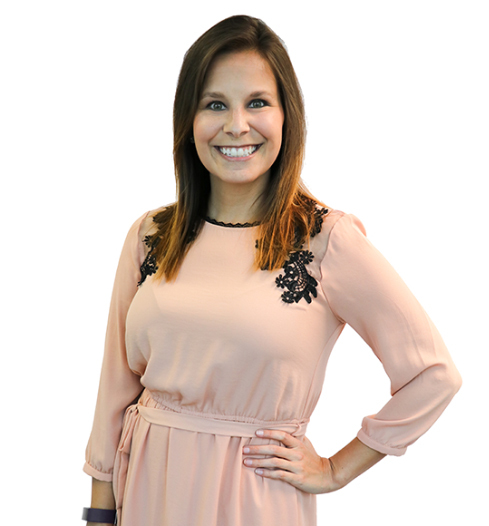 As account director, Allie manages and drives client accounts, conducts proactive media outreach and coordinates marketing and social media efforts on behalf of clients in the firms residential real estate, commercial real estate and nonprofit practices. 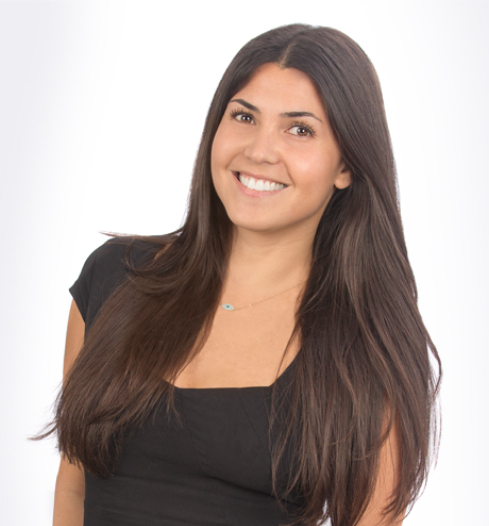 Prior to joining Schwartz Media Strategies in 2008, Allie served as marketing manager for Hallandale, Florida-based A. Present Realty Group and in the guest services division of Morgans Hotel Group. She earned her bachelor’s degree from Florida International University, where she majored in public relations. If you could attend any event in history, what would it be? Woodstock – the original festival in 1969. The Martini Bar at the Raleigh Hotel. Name the most interesting place you’ve visited. What was memorable about it? Bali; it’s one of the most unique places in the world geographically, culturally and religiously. 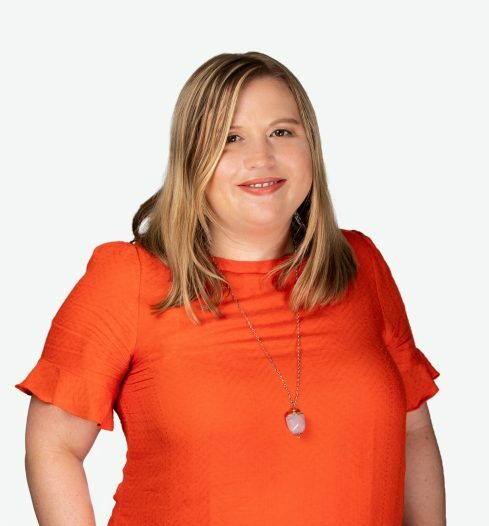 Karina manages client relations, proactive media outreach, marketing initiatives and supports content creation and social media campaigns on behalf of the firm’s commercial real estate and B2B accounts. 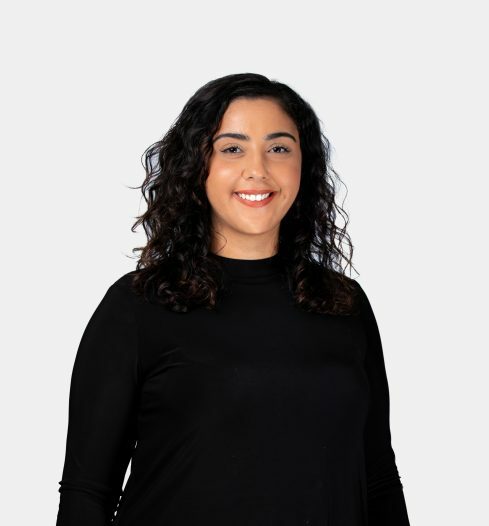 Karina previously worked in the technology industry as an account executive at Max Borges Agency where she managed public relations campaigns for some of the country’s largest consumer electronics companies. Before beginning her career in public relations, Karina worked in the non-profit sector as a Program Manager for Best Buddies International; an organization that she still volunteers with today. Karina has been matched with her buddy, an adult with development disabilities, Tracy for over 5 years. 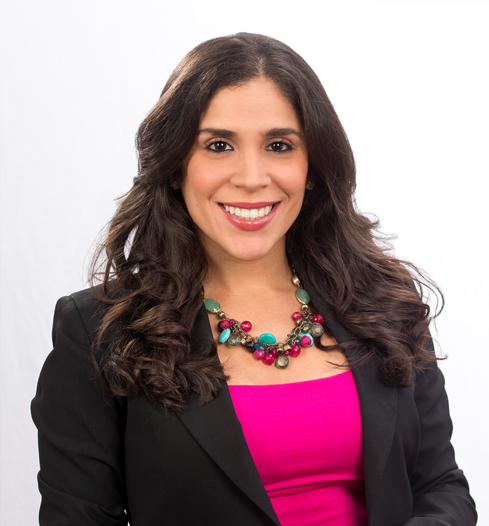 Karina earned her bachelor’s degree in International Affairs from Florida State University. Paola manages client relations, issues management and media relations on behalf of the firm’s public affairs and real estate accounts. 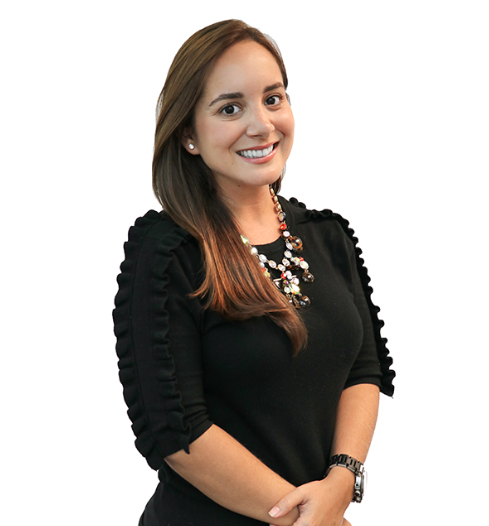 Paola previously worked as Account Supervisor for public affairs, corporate, technology and tourism clients in Latin America at JeffreyGroup. Paola holds a B.A. in Communications from Loyola University and a MBA from Lynn University. Obsessed with chocolate and binging on old school telenovelas. Prague, one of my favorite cities in Europe, full of history and different in terms of culture and architecture. Walking, I love to walk around Brickell or Key Biscayne for hours, takes my mind away from stress and helps me unwind. 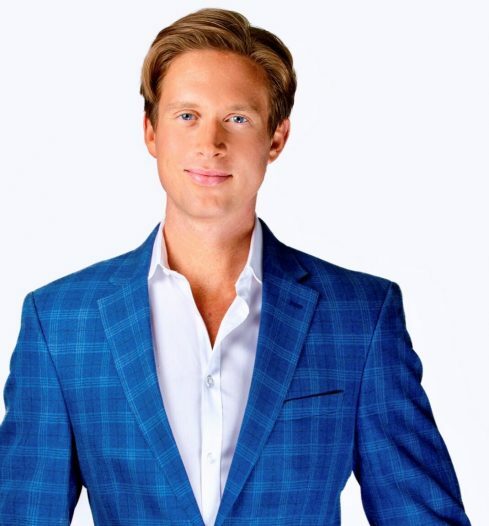 Lucas Seiler brings more than 10 years experience in broadcast news to the firm as an anchor, reporter, producer, writer and photographer covering politics, government, court and environmental issues unique to Florida. Combining first-hand knowledge of the news industry with established relationships at the local, statewide and national level, he helps drive media and community relations through creative pitching, compelling storytelling and proactive media outreach. He supports client account management, social media campaigns and marketing strategies for the firm’s legal and finance industries. Lucas also serves as a guest lecturer on media and journalism trends at Florida Gulf Coast University. 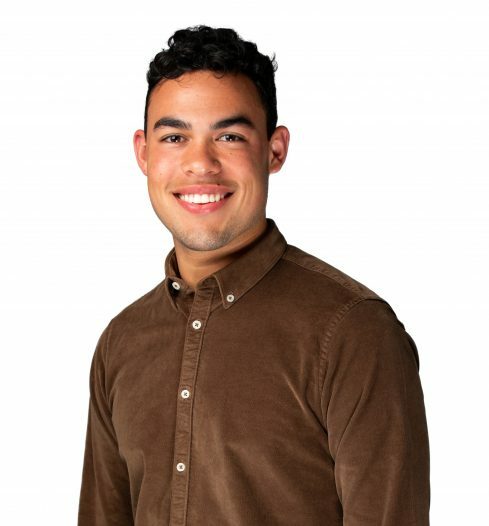 Lucas is a Windy City transplant and studied Broadcast Journalism/Television and Investigative Reporting at Columbia College Chicago as well as Foreign Media Relations through the university’s Covering Europe from London program. I’m a vegan and love cooking. Long runs through South Beach or spending way too much of my weekend at Equinox trying to perfect my handstand. 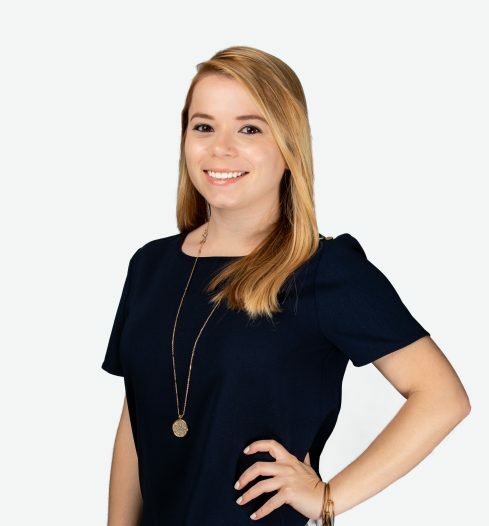 As a Senior Account Executive, Samantha focuses on creative brand building and content marketing strategies for the firm’s commercial real estate, business to business and consumer practices. She specializes in creating and curating aesthetically driven content and devising compelling social media campaigns to maintain positive brand tones and identity elements. Prior to joining Schwartz Media Strategies, she led marketing initiatives for clients in such industries as hospitality, retail, beauty and consumer goods. Samantha earned a B.A. from Florida State University where she majored in Media/Communications Studies and minored in Spanish. South Korea. Magpie Brewing Co. has a basement tap room in Itaewon where they also serve some amazing pizza. Scoping out the next restaurant to feature on @wegrub or binge watching my latest favorite show. I used to be a radio DJ at WVFS Tallahassee where I hosted several shows including Solamente Latino, the station’s Latin American music segment. Shout out to V89! As the office manager, Claudia assists with scheduling and coordinating meeting and events. She is the human resources contact for the firm and manages the recruitment and selection process for new hires and the internship program. Claudia also assists with developing the firm’s culture by organizing team building activities and firm outings. Prior to joining Schwartz Media Strategies in February 2017, Claudia worked at the most Magical Place on Earth, the Magic Kingdom as a Guest Relations hostess. She also worked as a VIP Tour Guide where she guided high profile celebrities like Katy Perry and Joan Rivers around the Walt Disney World Resort. She earned her bachelor’s degree from Texas Tech University, where she majored in Public Relations with a minor in Marketing. Edinburgh Scotland wins hands down. I was able to visit castles, eat the best scones and see 12th-century chess pieces at the National Museum of Scotland. Star Trek The Next Generation! My favorite character is Data who was played by the actor Brent Spiner. It is on my bucket list to meet him one day and get my Funko Pop action figured signed. I helped create the old “animal relief areas” sign at the Magic Kingdom. The signs were placed in specific areas in the park for the guests with service animals to use when their dogs or ponies needed to use the “restroom”. As an Account Coordinator, Victoria helps run campaigns, develops relationships with clients, and creates ideas that breakthrough. Her responsibilities can range from staffing interviews and pitching reporters, to writing press releases and organizing events. Before joining the Schwartz team, Victoria interned at Alchemy and was an undergraduate research assistant for UF’s STEM Translational Communication Center. Victoria received her Bachelor of Science degree in Public Relations, with an outside concentration in Sport Management, from the University of Florida. Salem Witchtrials! That time in history really intrigues me. Plus, I love all things spooky. I’m a huge sports nut, but football is my favorite. Eating or reading. I’m a tiny girl with a big appetite who loves sitting down to a good book. As a Coordinator, Rafael works to ensure the websites, email bulletins, and social media channels feature new and engaging content that promotes the client’s external communications priorities. He focuses on managing day to day website delivery and other digital platforms for various clients. Specializing in integrating digital channels successfully delivering multi-channel, integrated campaigns. Rafael earned a B.A. from Florida International University where he majored in Marketing and receiving certification in Social Media and E-Marketing Analytics. Garibaldi Lake in Vancouver, British Colombia… a 12 mile/4 hour hike to snow-capped mountains in the middle of the summer explains it all. I run a personal blog that’s mostly based on travel and style. Jennifer Schwartz is a founding partner with Calijen Events, a Miami-based event production firm specializing in social and corporate affairs including fundraising galas, product launches, networking parties and media events. The firm serves as Schwartz Media Strategies’ exclusive special events partner. 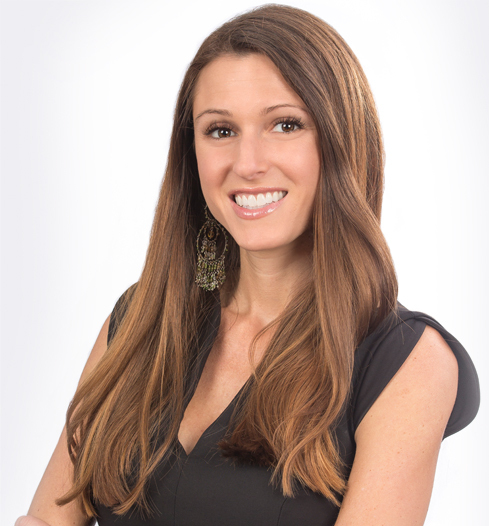 Prior to founding Calijen Events, Jennifer served as marketing and special events coordinator for Big Brothers Big Sisters of Greater Miami, where she assisted in the development of fundraising initiatives and targeted events. She began her career with Details Etc., working hand-in-hand with the principal of the firm in managing corporate events throughout South Florida. Jennifer is a graduate of the University of Florida, where she earned a Bachelors of Science degree in Hospitality Management. Going on walks or bike rides with my family, going to Pure Barre to do my workouts, or reading a good book. My family and I travel to California a lot. When we were in LA a few years ago, we discovered the “secret stairs” which are stairs that were built into the side of the hills in Beachwood Canyon. It was a shortcut for people to get from the bottom of the hill to the top (right by the iconic Hollywood sign). Now every time we go back, our kids love to walk the secret stairs and it’s a family tradition.